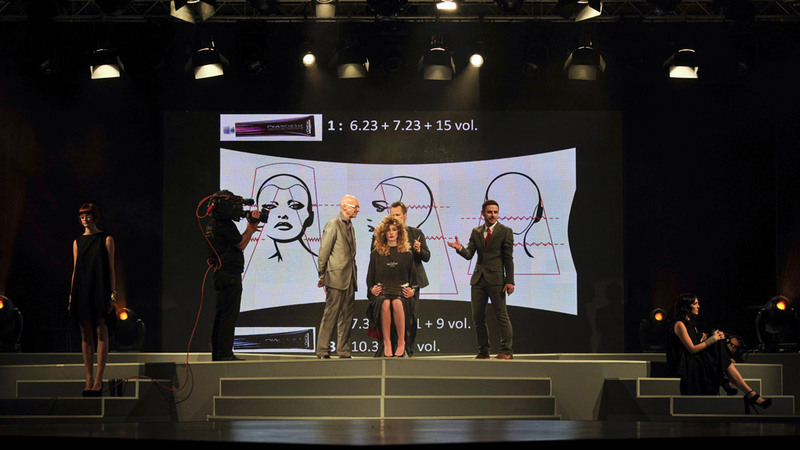 For the L’Oréal International Convention, Eikonos solved the set up with a 6mm screen. 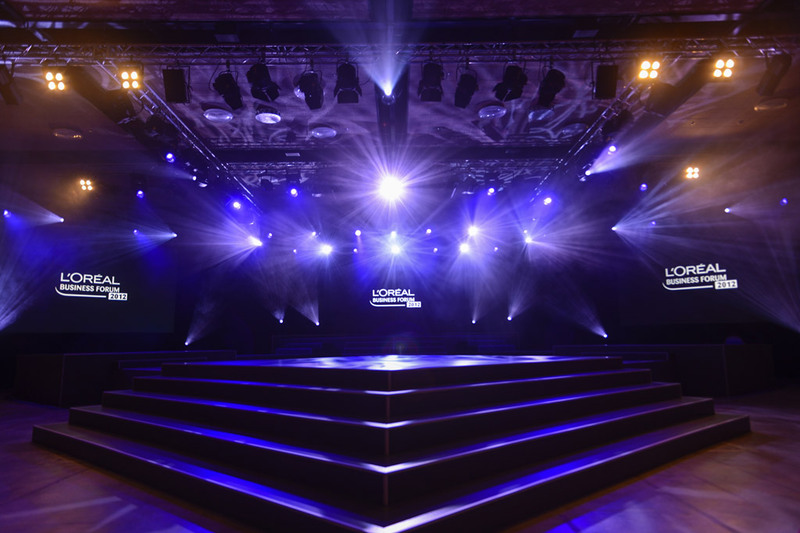 On the stage, four screens of retro projections were installed in order to support the live show. 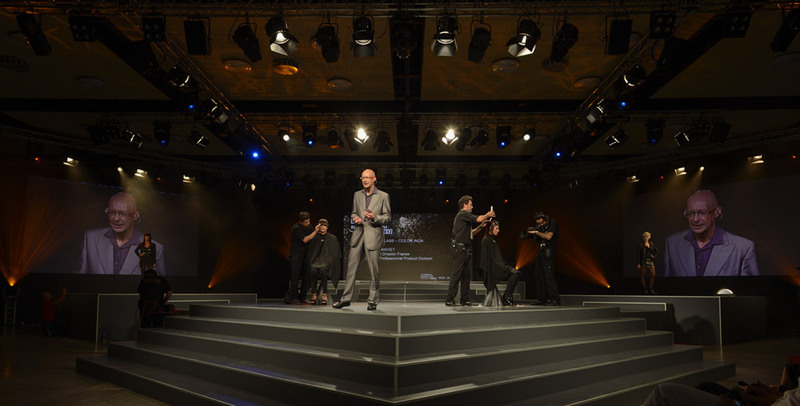 Eikonos was responsible for managing all contents, both in the lectures, workouts and the show for L’Oréal Business Forum. 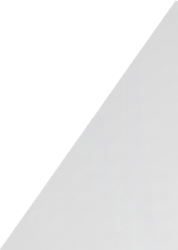 Filming, signal, LEDS and content were made in HD showing the professionalism and quality of the company.